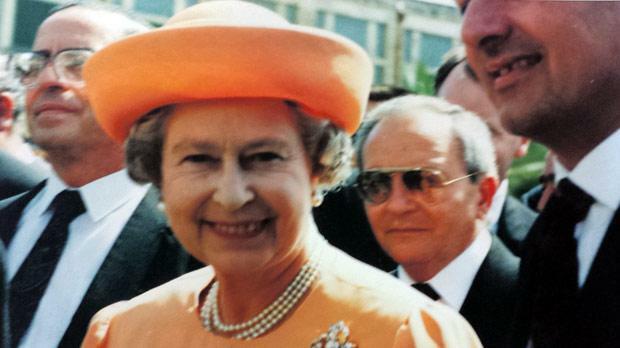 As Queen Elizabeth starts her three-day state visit to Malta today, which could possibly be her last, the Times of Malta is publishing more recollections of her previous visits to Malta submitted by our readers. Keith Micallef also reports on the story of twin sisters Edith and Elizabeth, who featured on a British Pathé newsreel 66 years ago. 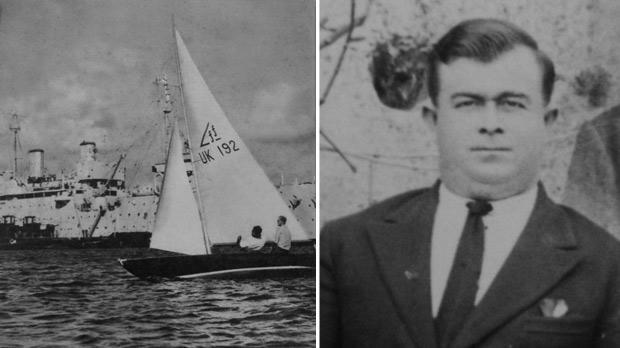 Chief Petty Officer Arthur Frederick Harvey served on the destroyer HMS Chequers with the Duke of Edinburgh when the latter was stationed in Malta between 1949 and 1951. 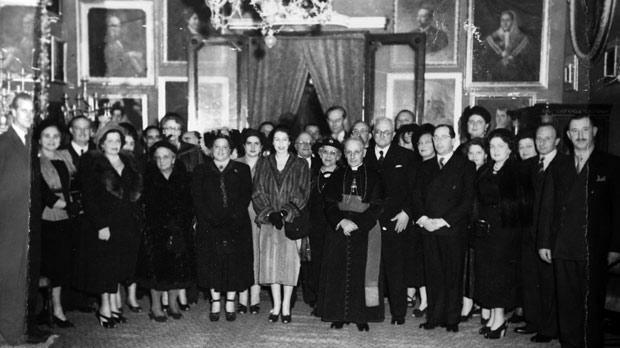 The royal couple used to reside in Villa Gwardamangia, Pietà. 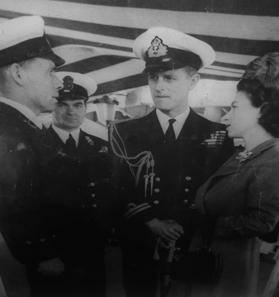 Chief Petty Officer Arthur Frederick Harvey (left) exchanging words with the royal couple on HMS Chequers in 1949. 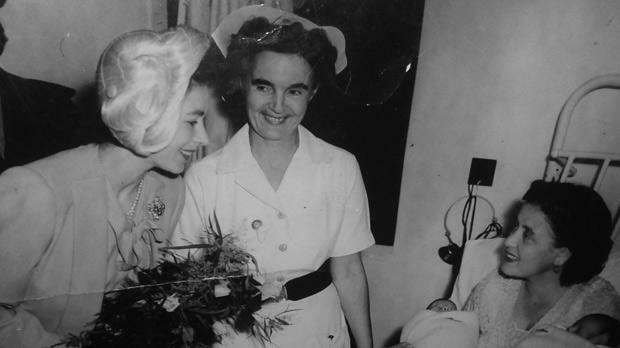 Eight days after his wife had given birth to twin girls, Mr Harvey asked the Duke for special leave to be able to visit his wife, Jessie, at the King George V Hospital in Floriana (now known as Sir Paul Boffa Hospital). 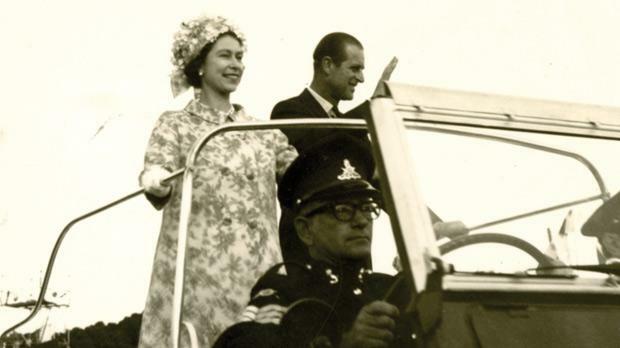 Mr Harvey had filed his request in the presence of Princess Elizabeth, who had visited the ship. To his great pleasure, apart from being granted some time off, the Princess promised him that she would repay his loyalty to the crown by visiting the twins herself. 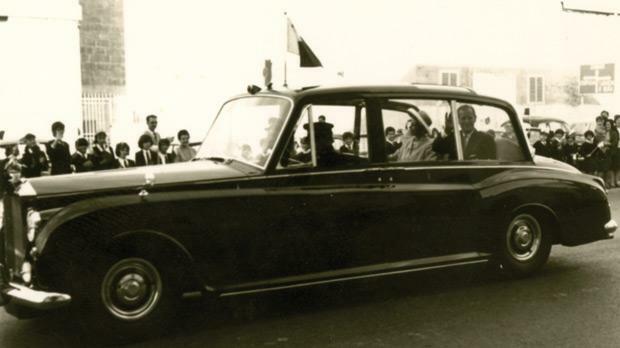 A few days later, the Princess unveiled four commemorative plaques at the foot of the war memorial in Floriana in a ceremony commemorating the valiant contribution of the Maltese people during World War II. She then headed for the KGV Hospital, where she made it a point to visit Jessie Harvey. 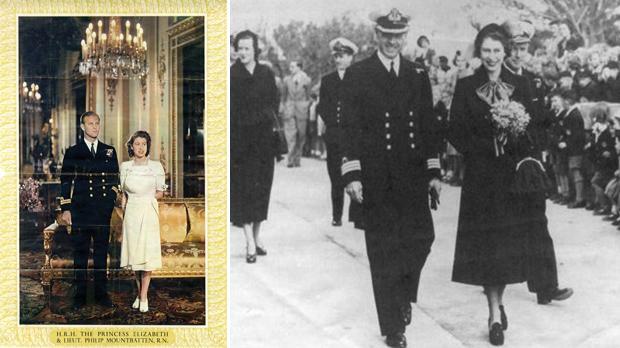 This moment was also captured on the British Pathé newsreel which was broadcast around the globe, and is nowadays available on YouTube under the heading Princess honours Malta’s war dead. 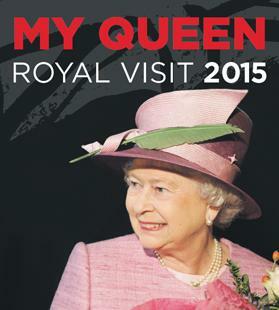 Unsurprisingly one of the twins was named Elizabeth and would have been invited for an audience with the Queen in the coming days, were she not abroad. 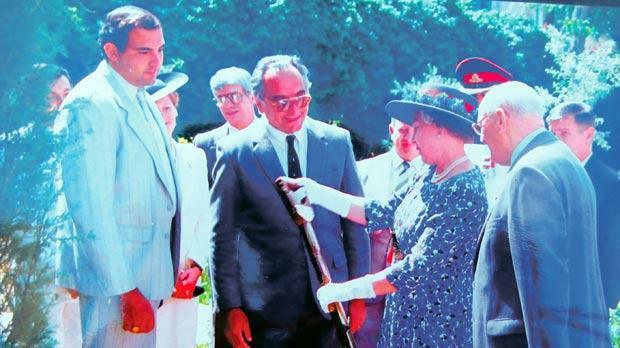 Editorial note: The Times of Malta would like to thank all those readers who responded to our call and provided us with their photos, memorabilia and recollections, which are a testament to the Queen’s strong bond with this island. Due to the huge feedback, unfortunately not all the material received could be published.